The world is at a crossroads on climate change, a major conference featuring delegates from 200 nations was warned yesterday. Two weeks of talks began yesterday in Poland to tackle deep political divisions at the most important UN meeting on global warming since the landmark 2015 Paris deal to shift away from fossil fuels. Four former presidents of UN talks, including Laurent Fabius of France, who led negotiations for the Paris agreement, issued a statement urging “decisive action”. The United States, meanwhile, reiterated at the G20 summit in Argentina on Saturday its decision to withdraw from the Paris accord and a US commitment to all energy sources. The other members of the group of industrialised nations – including the biggest polluter, China – reaffirmed their commitment to implementing the Paris deal, taking into account their national circumstances. The Katowice talks precede an end-of-year deadline to produce a “rule book” to flesh out the broad details agreed in Paris on limiting the rise in global temperatures to between 1.5C and 2C. Delegates said one of the trickiest issues could be monitoring emissions as the US, which cannot quit the pact until 2020, uses the talks to press for a level of detail it perceives as useful to its foreign policy dealings. Poland is hosting UN climate negotiations for a third time, but the nation remains hooked on coal, the most carbon-intensive fossil fuel. 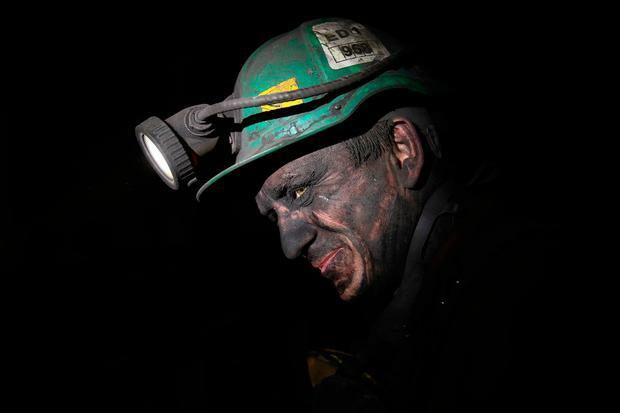 Coal provides about 80pc of Poland’s power and has been a major source of employment and national pride. The energy ministry said only last week Poland plans to invest in new coal capacity while its long-term energy strategy assumes it will still obtain about 60pc of its power from coal in 2030. 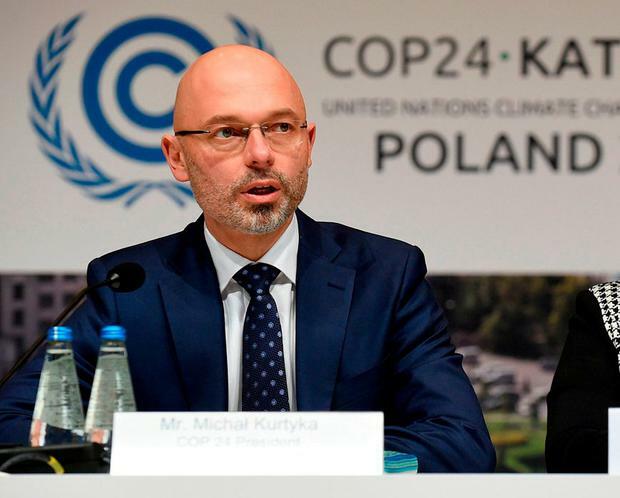 “We are here to enable the world to act together on climate change,” said Poland’s environmental envoy, Michal Kurtyka, who is presiding over the meeting, known as COP24. Ministers and some heads of government plan to join the discussion today, when the host nation is expected to push for a declaration ensuring a “just transition” for fossil fuel industries that face cuts and closures amid efforts to reduce greenhouse gas emissions. “Despite geopolitical instability, the climate consensus is proving highly resilient,” said Christiana Figueres, a former head of the UN climate office.